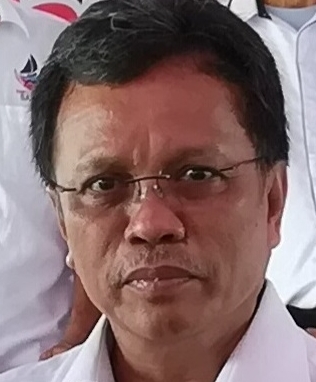 KOTA KINABALU: Chief Minister, Datuk Seri Shafie Apdal said that surveillance would be increased in Semporna following the kidnapping of Indonesian citizens in Sabah’s waters yesterday. Speaking to reporters, Shafie said that follow-up actions would also take place. “We will raise our surveillance…not just to protect our own people but also others who come. Lives must be protected. They were caught in our boundaries. We will help our neighbour,” he said.